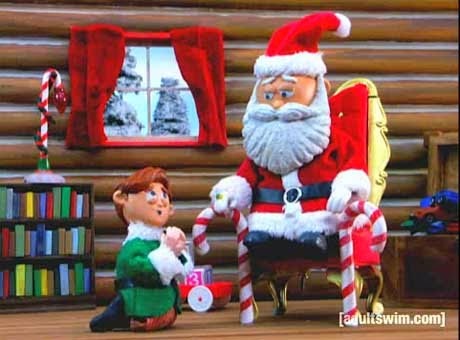 The Story of a Nice Mormon Girl: Christmas Specials!!!!!!!!!!!!!!!!!!!!!!!!!!!! What sounds like a good deal? A coupon code to get a discount on an e-book from Smashwords? 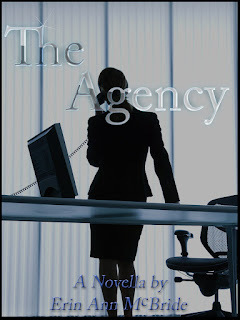 How about getting The Agency for FREE between Wed, Dec 4- Sat, Dec 8? Just click the big FREE link. Are you just not an e-book person? No worries! You can always get "You Heard It Here First" and the sequel, "This Just In!" in paperback. 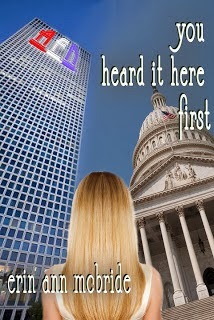 You can always buy them (paperback or ebook) off Amazon or BarnesandNoble.com. OR for a much better deal, buy direct! In other words, buy from me, and not only will you get them for $3 less than Amazon (in other words $7), but they will autographed and gift-wrapped as well. (Unless you don't want an autograph, which is cool, I get it, not everyone wants that.) Just email me and we can make that happen. See the fine print below. For a mere $6.25 I will write you your very own, personalized, custom, Christmas story (minimum 1,000 words). WAHOO!! You provide the names, I provide the story, well in advance of Christmas Eve. Just think- your very own, fun, funny, and personalized Christmas-themed short story to read while gathered around the Christmas tree, drinking hot cocoa, and basking in the twinkly lights. If you want, I'll even print it up and mail it to you on pretty paper. (or just email it to you, or both) Characters can be named after you, family members, co-workers, or complete strangers. Whatever you want! 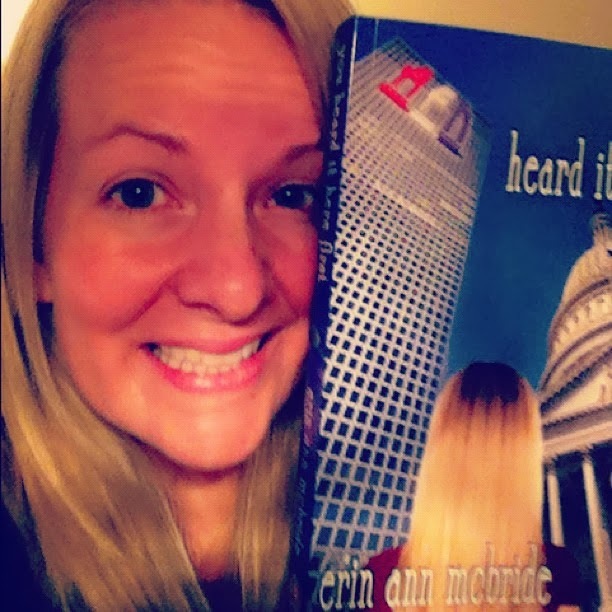 $15 will get you autographed and gift-wrapped copies of both "You Heard It Here First," "This Just In!" AND a personalized story. You can't beat this deal! If that isn't the most awesome Christmas gift, I don't know what is! Again, contact me for details.